Almonds are very important to keep us healthy. We all must have to eat Almonds everyday. Almonds have lots of health benefits. Almonds keeps our heart healthy. that's why you stay away every heart problems. because of this we stay away from heart attack. 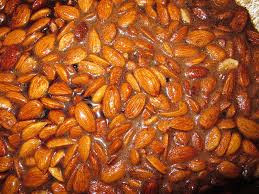 By eating Almonds daily it lowers our cholesterol level. phosphorus present in almond makes our bones and teeth stronger. by eating almonds we control on our sugar level. that's why by eating almonds we can also stay away from Diabetes. Almonds makes our brain very sharp. that's why we must have to eat Almonds everyday to make our brain sharper. it also sharps our remembering power. magnesium present in almonds lowers the risk of blood pressure. magnesium present in almonds also lowers our headache problems. if we want to lose our weight then we must have to eat Almonds everyday. Almonds also controls our hunger. Almonds are also very important to glow our skin. 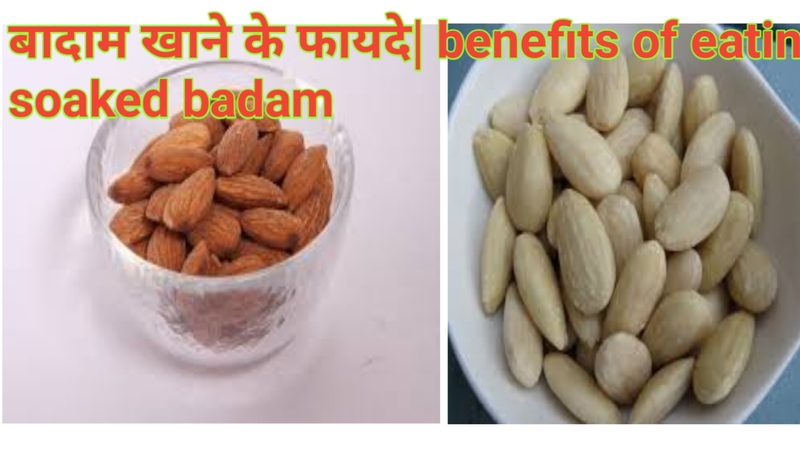 pregnant women also have to eat Almonds everyday to keep feet Her baby and to develop her baby because folic acid present in almonds helps to develop the cells of the baby. How to eat almonds peeled or without peeled? That's the question everyone have in their mind. 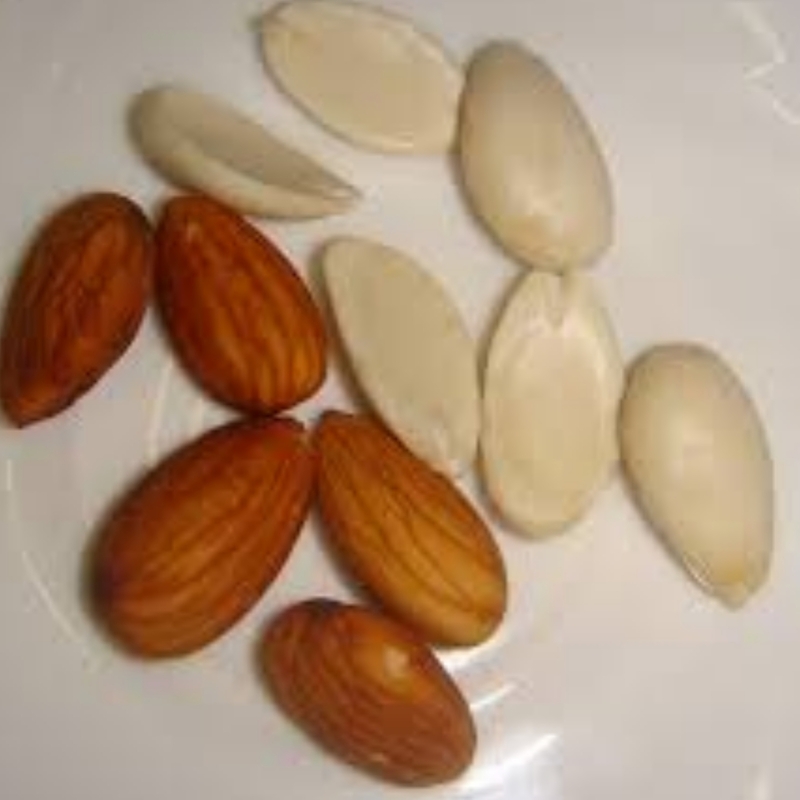 The answer is we must have to eat peeled almonds to get its all benefits very easily. The reason is why we have to eat peeled almonds is because almonds skin have tannin acid in it's skin which is a which acts as nutrient inhibitors. Now you may have question in your mind what is this nutrient inhibitors? Don't worry i will explain it here for you. The nutrient inhibitor means it protect the almonds from insects present on tree when almonds are growing on it. It's a good thing but when we eat almonds without peeled we don't have any side effect but the tannin prevents to absorb vitamins in our body which are essential to us that's the reason why we must have to eat peeled almonds. I think now you get cleared why we have to eat peeled almonds. Am I right? 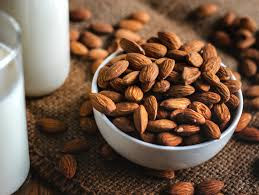 If you have any more questions about eatting almonds then you can also comment me below I definitely try to answer your question. Almonds also helps us in digestion. Almonds are major source of antioxidants. Almonds can also assist in combating Cancer. and the flavonoids present in almonds also prevent the growth of tumor in the body. 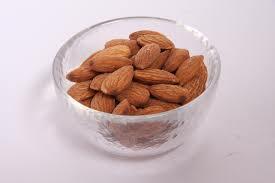 so many people have a question can we eat almonds in empty stomach. the answer is no because why doing so this will increase our acidity. That's why we do not have to eat almonds with empty stomach. So to stay fit start to eating almonds every day.